Residential buildings, commercial structures, office complexes, and other large facilities all have something in common: the need to track, manage and control people coming in and out of the premises. Because of this, it is essential that a facility access solution enable authorized users to come and go with ease, keep unauthorized users out, and allow admins to provide situational facility access with a click of a button. With this in mind, we set out to create a door system that can not only screen those who are coming in and out of a building, but can be fully customized specifically for the needs and processes of any facility. 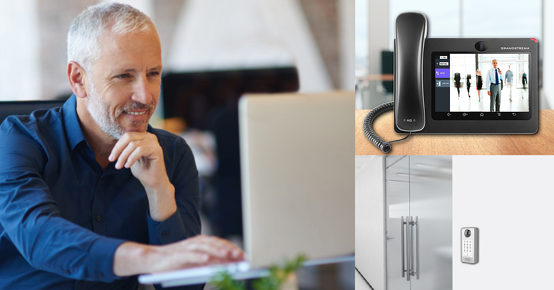 If you are building a facility access solution with the GDS series, here are two capabilities that you can use to make the most of your client's solution. 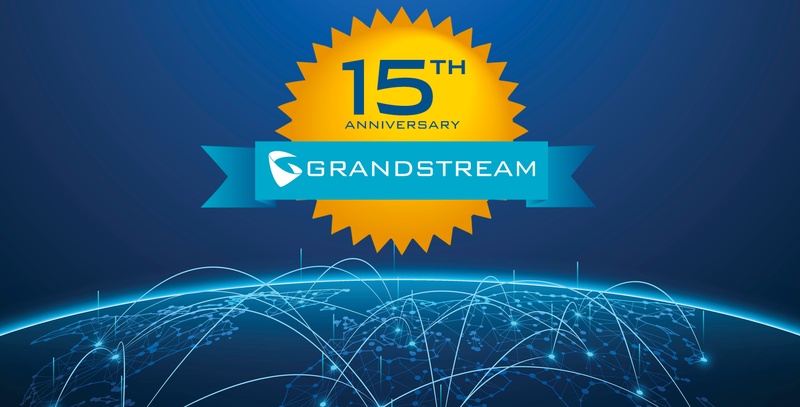 Grandstream’s GDS3710 is a great addition to our portfolio, allowing you to track, manage, and record access to offices, warehouses, apartments, and more. It also includes a built-in IP Intercom. 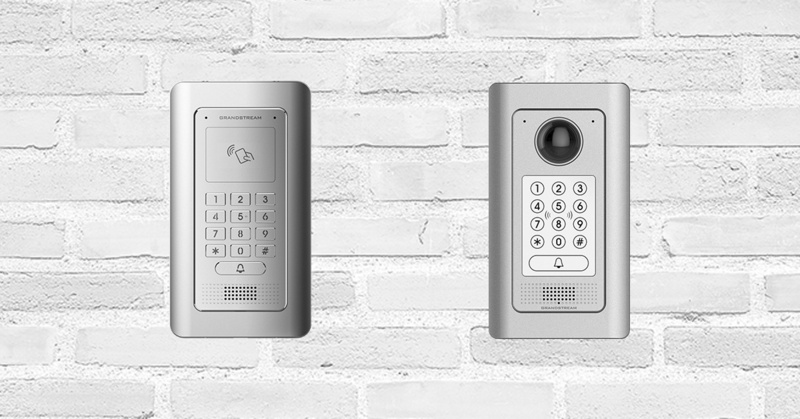 While it’s likely self-explanatory that the GDS integrates with surveillance equipment (such as our GVRs) it may be surprising to know that you can control door access by integrating your Grandstream GXP and GXV series Phones with the GDS. We use this feature in our headquarters all the time, and it’s so convenient! So, I thought I’d use today’s blog to talk about its setup so you can enjoy the ease of seeing who is at the door, directly from your desktop. 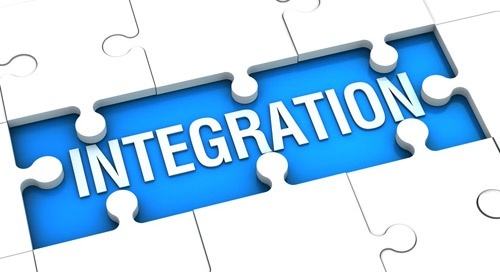 Integration has become a popular buzzword within a lot of industries, especially technology. Webster’s dictionary defines the term “integrate” as “to combine one thing with another so that they become a whole,” but I think there is a better definition when it comes to technology. Integration is “to combine one thing with another so that they each become better.” The real benefit of technology integration is giving each piece the ability to do something it could not do before thanks to its ability to work with other products, services, apps, and more. Within the SIP and UC world, we are well-versed in integration. 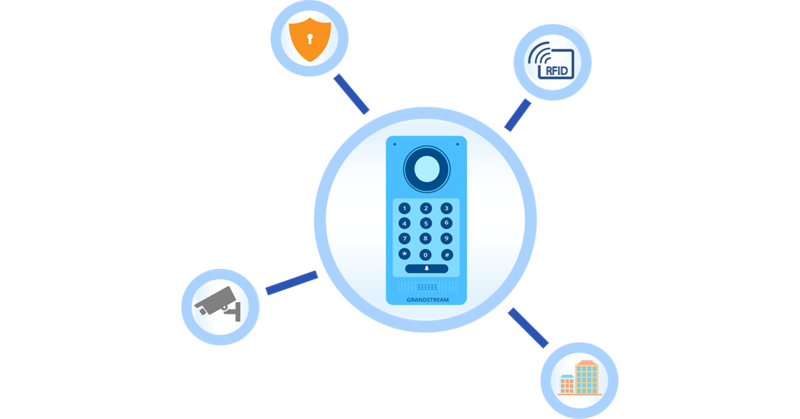 However, while we are often looking for ways to integrate our SIP communication products together, the market has overlooked the fact that SIP communication can be leveraged to offer powerful security and facility access tools. One simple product, a SIP Video Door Station like our GDS3710, allows you to easily accomplish this.